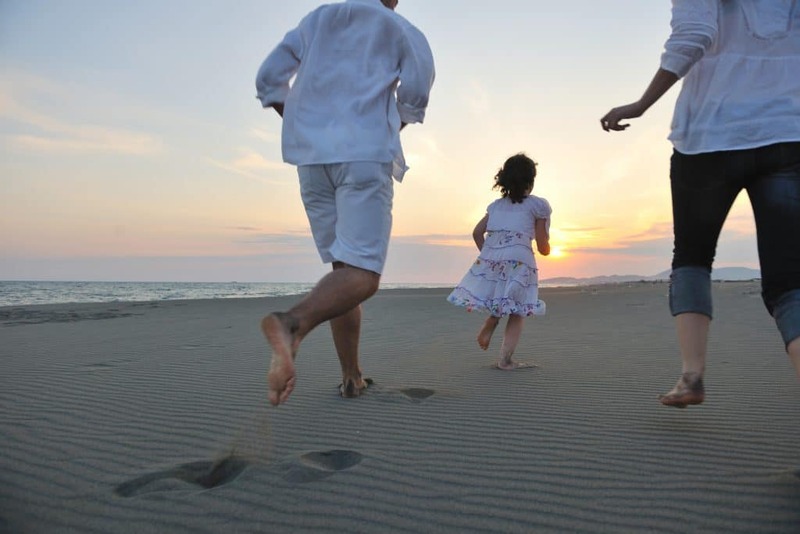 Get Freedom From Toxins Now with Advanced TRS by Coseva! Imagine the peace of mind you’ll feel when you don’t have to worry about toxins anymore. 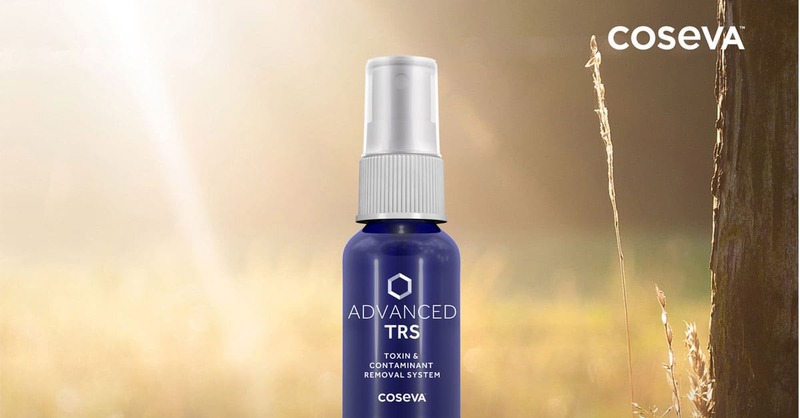 A simple spray called Advanced TRS by Coseva can safely remove toxins from the body. It facilitates truly passive chelation by encapsulating toxins, rendering them harmless as they are carried out. This means there is no burden on the body’s natural detox pathways. Here’s why I think it’s the most important supplement on the market right now. Toxicity plays a role in SO MANY health issues. Autoimmune conditions, skin rashes, candida overgrowth, tinnitus, hormone imbalances, fatigue, depression, digestive woes, headaches, and fertility problems, to name just a few. Many detox and heavy metal chelation protocols are hard on the body at best, and dangerous enough to require constant monitoring by a professional at worst. 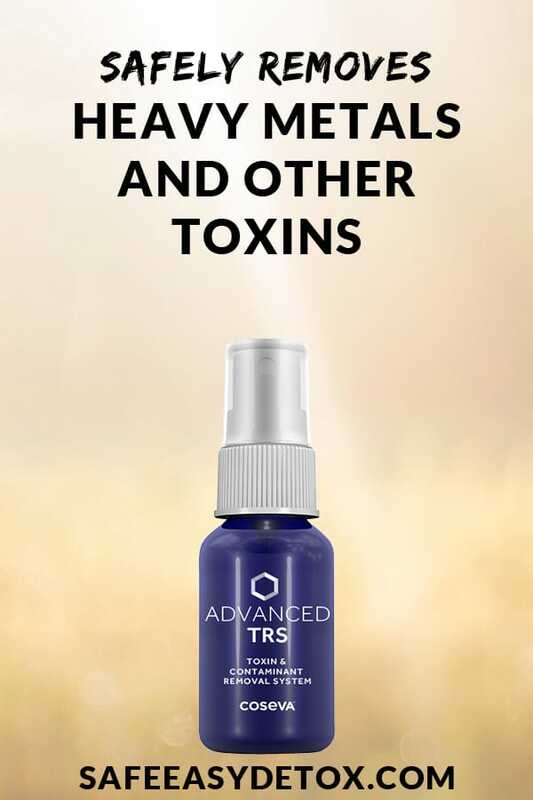 Advanced TRS (Advanced Toxin Removal System) by Coseva uses pure, manufactured nano zeolites to safely remove toxins from anywhere in the body, even the brain. It’s safe enough for babies and pregnant women. It was invented by a former NASA scientist with 5 PhDs. It’s EASY enough that even a toddler enjoys taking it. Advanced TRS uses nano-sized zeolite held by water clusters to travel throughout the body. Heavy metals and other difficult-to-remove toxins are extremely attracted to the cage-like structure and the high negative charge of the zeolite molecules. The toxins are trapped and carried safely out of the body. Because zeolites are completely inert, they do not react or release in the body in any way. They facilitate truly passive chelation. Unlike other zeolites, the nano size of the Advanced TRS zeolites allows them to travel into any cells of the body. They can cross the blood-brain barrier and detoxify at the cellular level. The tiny size and the inert nature of the Advanced TRS zeolites also allows them to simply pass through the kidneys and out of the body, without the kidneys even having to filter them. Step 1: Open your mouth. Step 2: Spray Advanced TRS into it. That’s it! Start out with one spray per day, and slowly work up to 5 sprays per day. Don’t forget to drink plenty of water to help flush those toxins out. You can take the sprays all at once, or split them into morning and evening doses for better coverage. How Long Does a Bottle of Advanced TRS Last? A bottle of Advanced TRS is a one-month supply if you’re taking 5 sprays per day. When you’re first starting out, the first bottle will last more like 2 months as you gradually work up to 5 sprays per day. The recommended length of time for a proper detox is 6 months, but you can keep using it longer as a “maintenance” dose. Is There Anyone Who Shouldn’t Take Advanced TRS? The only people who shouldn’t use Advanced TRS are those with complete kidney failure – it’s safe for everyone else. Improved ability to handle stress. Sharper focus and less brain fog. I noticed all of these things right away. Gradually I felt like a dark cloud had lifted from my mind. 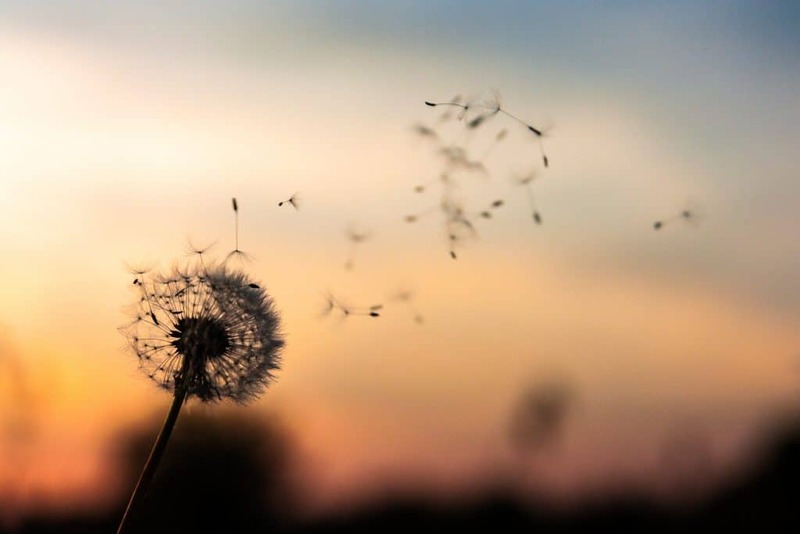 Try it now – don’t spend another day burdened by toxicity! If you’d like to find out more about Advanced TRS, you can read about how it works here or order it here. Autoship will get you the best (“preferred customer”) pricing, and you can always adjust the schedule as needed (or even cancel it). What questions do you have about Advanced TRS? Get in touch with me here. I’d love to hear from you!